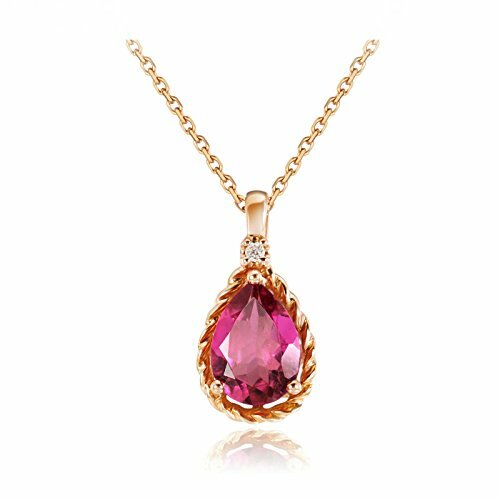 ❣18K Real Gold Material with Tourmaline. ❣ATTENTION: When the necklace is out of stock, it will takes us almost 10-15 days to produce. But we will ship the item by UPS - Fastest Express.